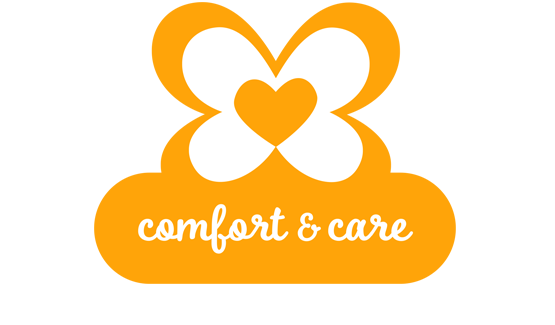 Parents and caregivers of a childhood cancer, blood disorder, or life-threatening illness warrior or survivor are invited to join us for our Comfort and Care Parent Connection! We will begin with a short workshop, then we'll open up the night for parents and caregivers to meet each other and connect individually. For more information or to RSVP please email comfortandcare@amandahope.org.